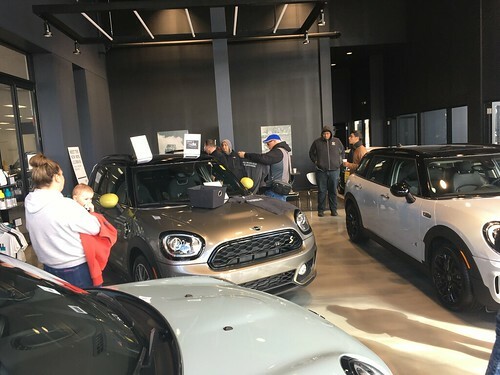 Iron Gates Motor Condos will be hosting a Chrome and Coffee morning get-together for their opening weekend on October 10th, and BMW and MINI will be the featured mark for the day. 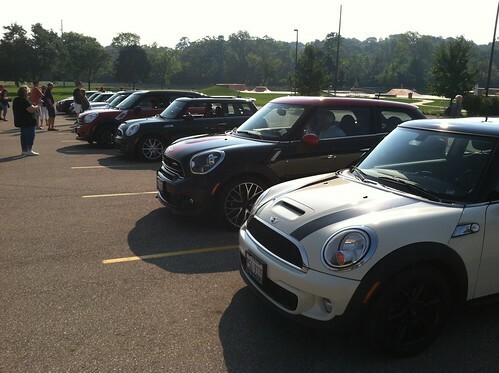 Lets see how many MINIs we can get out in their parking area!! WRAPUP: A beautiful day brought out a bunch of MINIs.. We were treated to rock star parking among some very cool cars, and got to peek into some amazing garages.